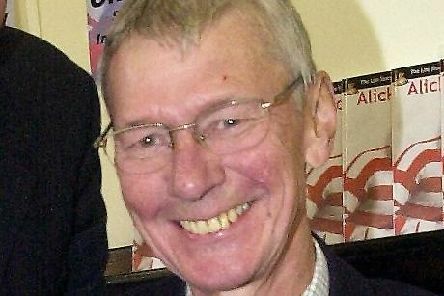 The funeral details have been announced for a former Doncaster Free Press news editor and respected national newspaper journalist and author who died after a fall. 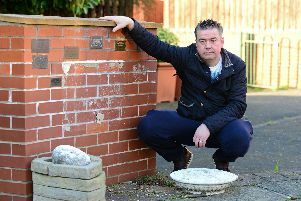 Residents in a Doncaster community are rallying to protect a memorial garden built 12 years ago to honour four young people who died tragically. 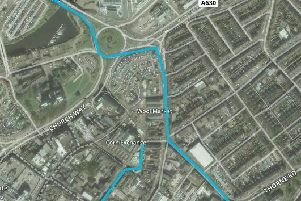 What roads will be closed in Doncaster during the 2019 Tour de Yorkshire? 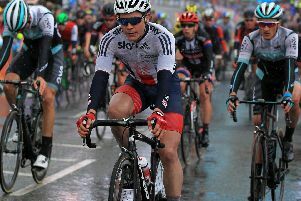 The Tour de Yorkshire will mean parts of the route are hit by road closures during the race. 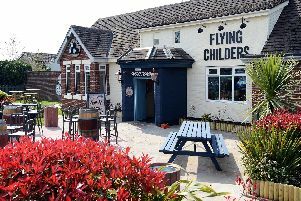 Where are the best places to see the 2019 Tour de Yorkshire in Doncaster? 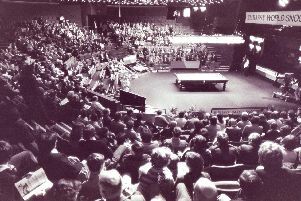 Tens of thousands are set to line the streets of Doncaster when the Tour de Yorkshire races through the town. 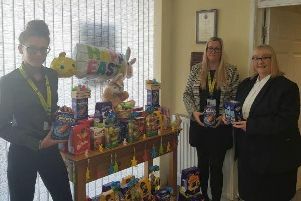 What activities will be running in Doncaster along the route of the 2019 Tour de Yorkshire? 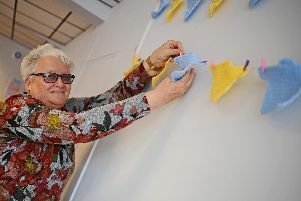 All across Doncaster, residents will be getting into the spirit of the Tour de Yorkshire next week. 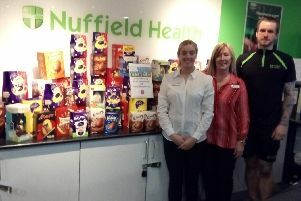 Staff and members at a Doncaster gym have gone the eggs-tra mile this Easter. 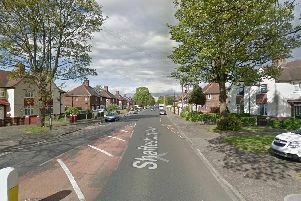 Council chiefs have taken action to introduce traffic calming measures at an accident black spot following complaints from residents. 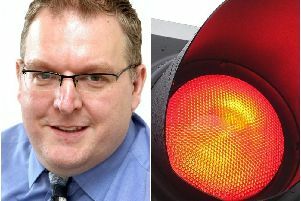 Don Your Way column: Just why does Doncaster have so many traffic lights? The other week, I was making my way home in my car, coming into Doncaster from the A1(M) at Redhouse. 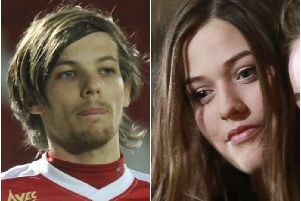 Doncaster pop star Louis Tomlinson has spoken for the first time following the death of his younger sister Félicité. 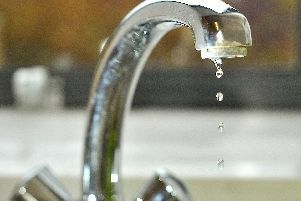 A burst water main has left customers in Doncaster without water this morning. Doncaster Council has warned people to avoid swimming and paddling in the town’s lakes after the discovery of deadly piranha fish. 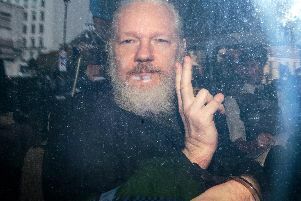 A council website has been taken down by pro-Julian Assange hackers calling for the Wikileaks founder to be freed. 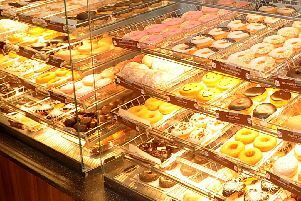 Dunkin’ Donuts fans in Doncaster are set for a treat – as the firm prepares to open its very first branch in the town centre. 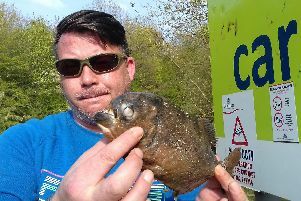 A woman fears fish and ducks at a Doncaster beauty spot may have been killed by deadly piranha fish after a second of the razor toothed beasts was discovered at a lake in town.